If they move forward, city leaders could make it a crime for public speakers to repeat themselves. City leaders are trying to figure out how to tax medical marijuana. Chickens to Take Up Residency in Dana Point? The decision comes as chickens become increasingly popular as pets. Fire Authority board says Santa Ana’s finances now stable enough to forgo the escrow security account for emergency services. Water rates will increase about six percent under a proposed ordinance scheduled. 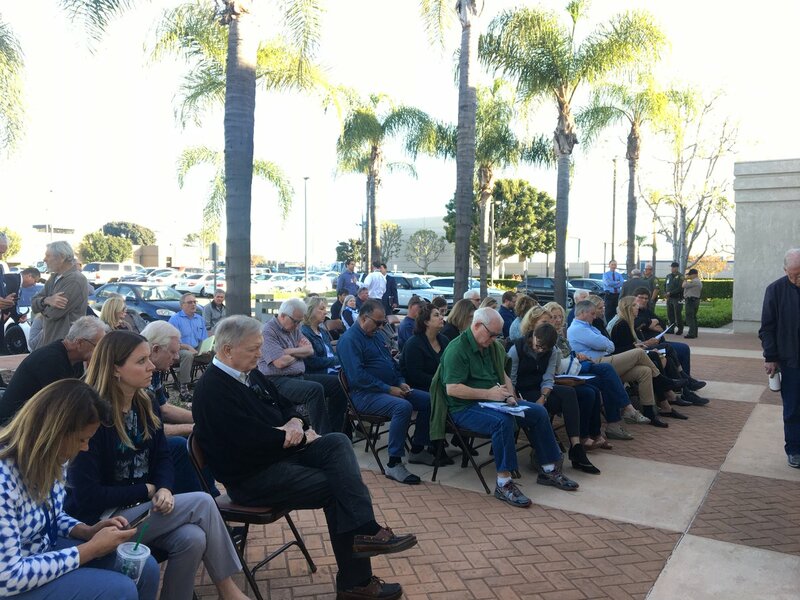 Costa Mesa could make it a crime for public speakers to repeat themselves and Santa Ana looks to tax medical marijuana. Thanks to a joint-use agreement, the city’s low-income Willard neighborhood is now host to a high-quality soccer field, and everyone wants in. But how to maintain neighborhood access? Last year, Assemblyman Tom Daly was the target of a scathing audit requested by a county Board of Supervisors subcommittee. Several months later, Daly moved to repeal an audit delegating power granted to the board. Orange County college students talk about their struggles to stay in school and pay the bills.